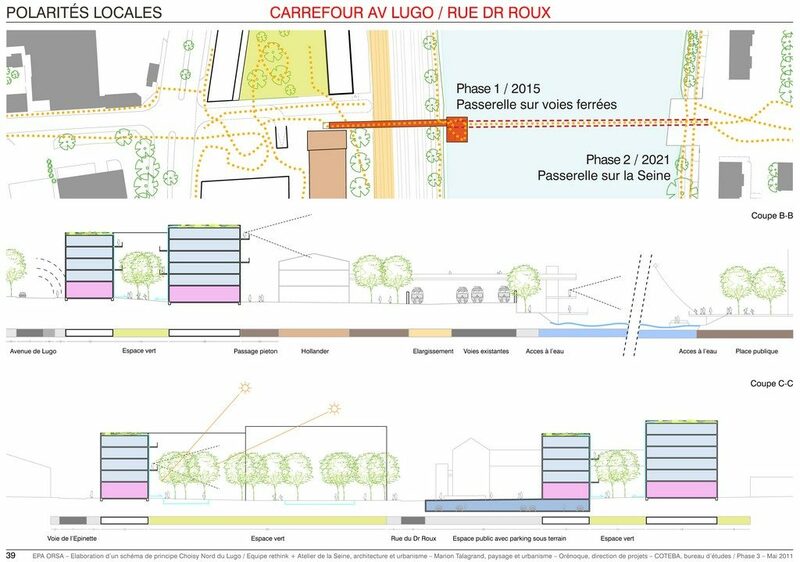 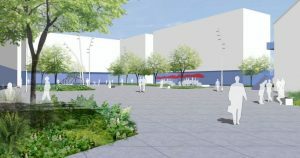 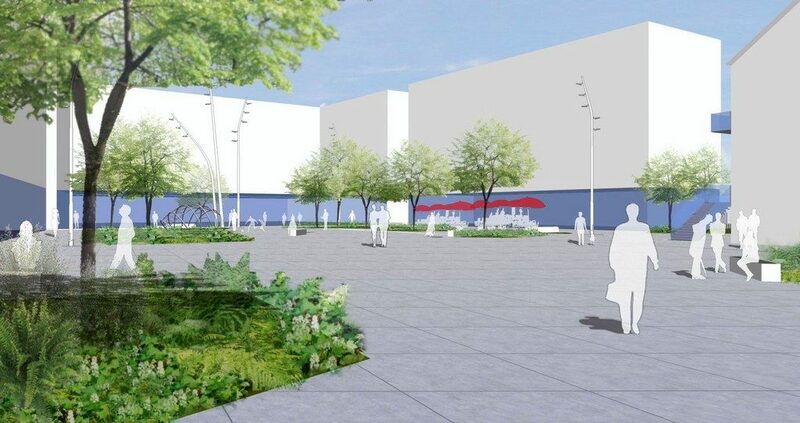 The project is part of the national Orly-Rungis-Seine-Amont development programme (OIN ORSA). 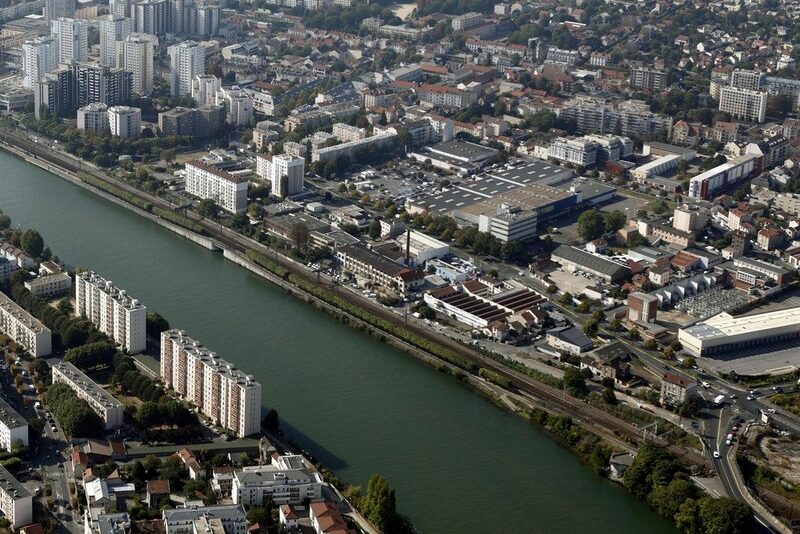 The site of study is located north of the centre of Choisy-le-Roi and 12 km south from the centre of Paris. 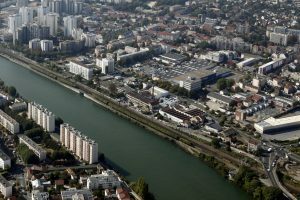 It is one of the few municipalities in IdF which extend on both sides of the Seine. 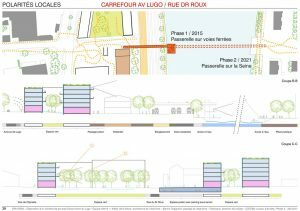 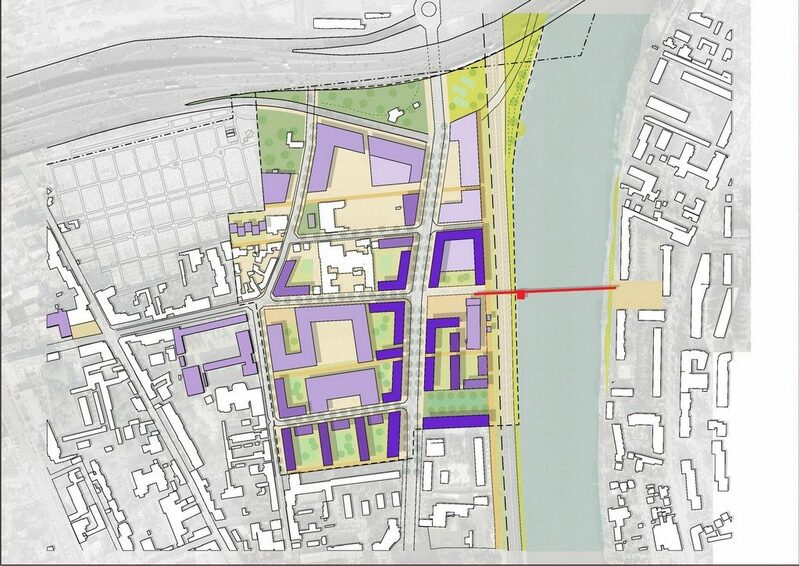 The site of 12 ha is crossed by a railway in NS direction and the highway A86 in EW and is situated south of the Ardoines in Vitry-sur-Seine, an industrial area of 300 ha in transformation. 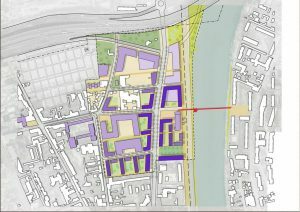 It is characterized by a heterogeneous urban fabric, composed by infrastructure, wasteland, local activities, warehouses, commercial premises and old factories used by artists and individual houses. 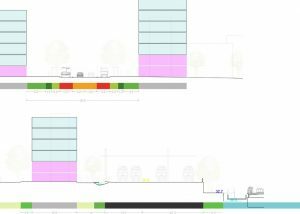 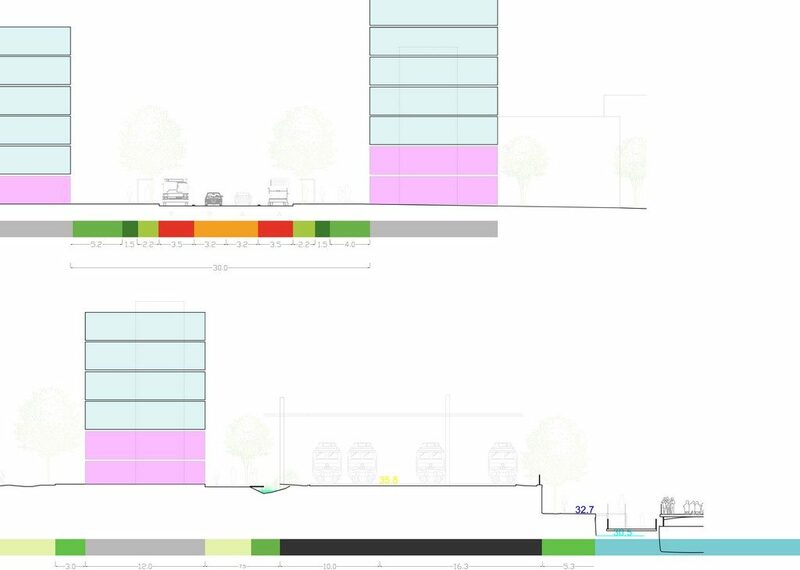 Our study aims to develop a general plan which links the sector with a series of major urban projects, creates connections between local and regional scales and serves as a framework for a mixed-use urban quarter.